Pastor Gumz was installed and ordained at Grace in July 2013. He and his wife Kami came from Saint Louis after Pastor finished his studies at Concordia Seminary. Prior to seminary, Pastor and Kami both attended Purdue University. Pastor earned his bachelor's in Philosophy and Religious Studies while Kami's degree is in Art History. 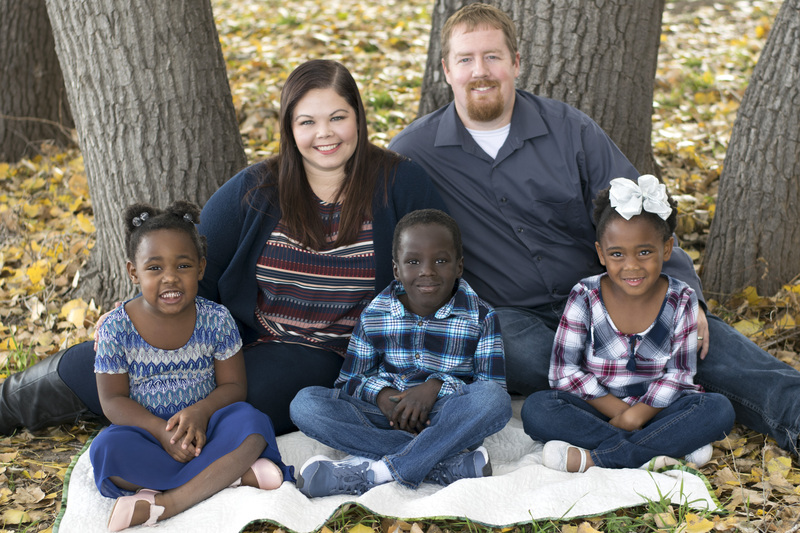 Pastor and Kami have three adopted children, Joseph (7), Betsy (5), and Zoe (4).